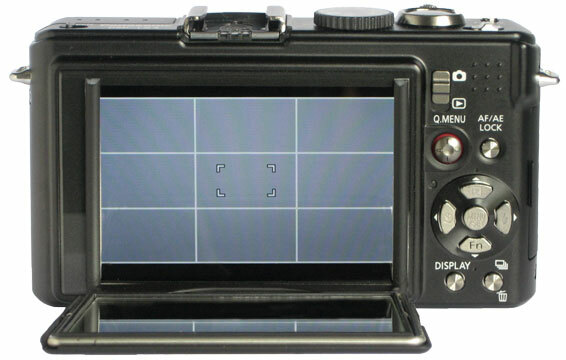 ratio 3 inch LCD screens, however, it does fit nicely on the 16:9 ratio setting. 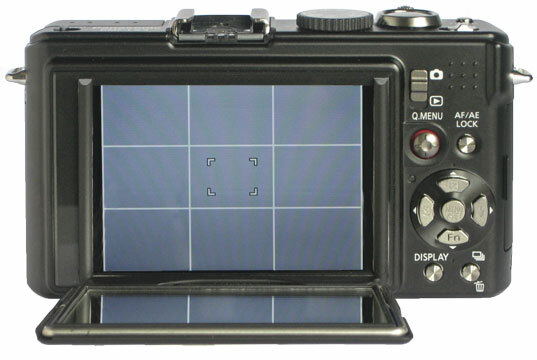 almost 100% of the reflected image is seen because of it. 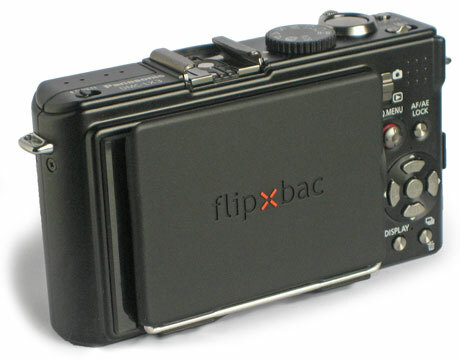 Flipbac. For a better looking finish, cut on a 45 degree angle. 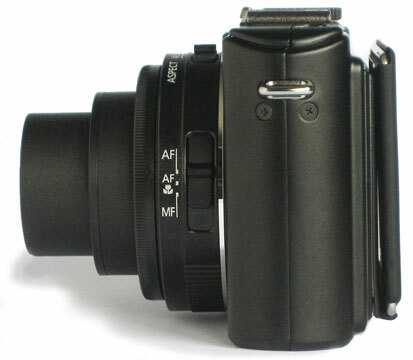 Flipbac arm cut on 45 degree angle. 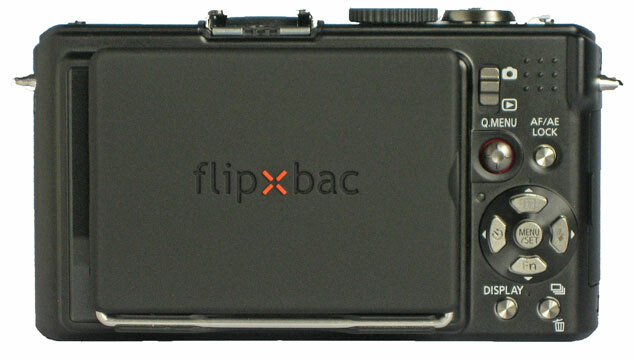 Flipbac is already mounted on the camera may result in scratching of the LCD. 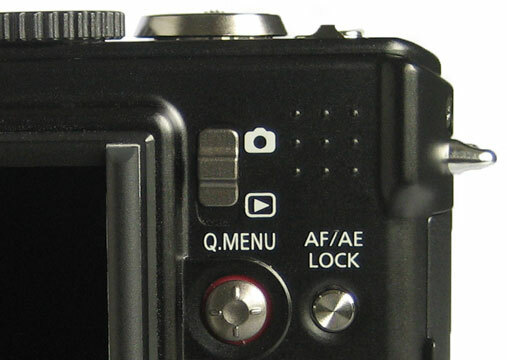 viewfinder on straight, don’t worry, the Flipbac can be removed. 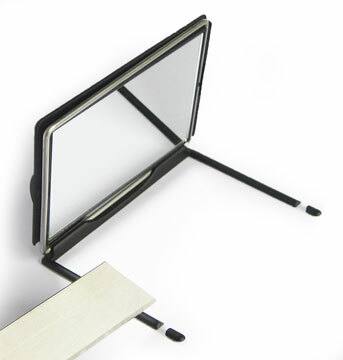 and metal frame and slowly pull away from the camera. The 3M tape will release cleanly. 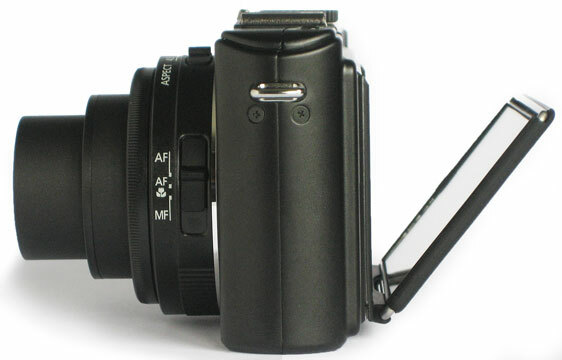 If pulled away slowly it will not damage the Flipbac or the camera. LX3 4:3 ratio setting: We noticed no loss of LCD screen image. 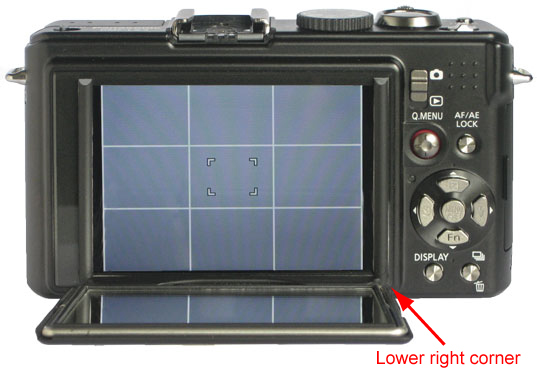 LX3 3:2 ratio setting: The side arms cover less than 1 mm on either side of LCD screen image.